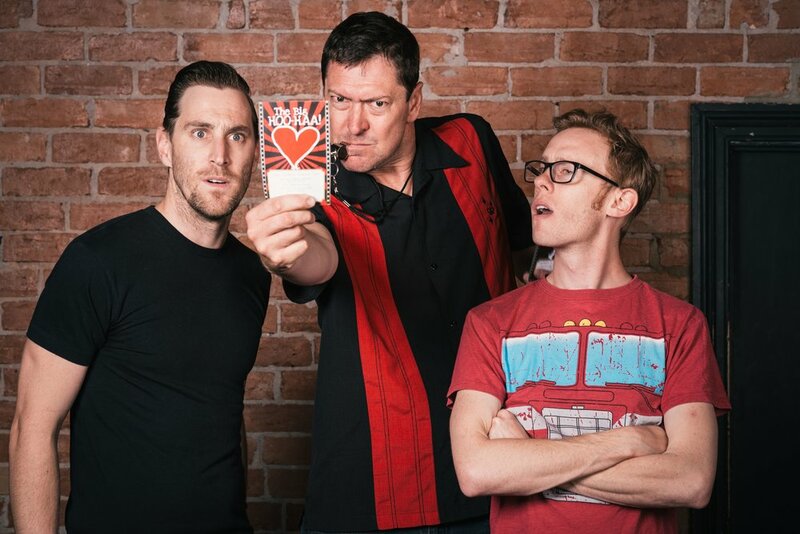 With over fourteen years of experience; performing to sold out audiences and venues across WA, they are the state's premier improv comedy group. The skill and wit on display is often staggering. On-the-spot gems came thick and fast! Our performers are professional comedians, that will have you laughing out loud as they take audience suggestions to create outrageous comedy scenes. The Big HOO-HAA! format has been developed and refined to be robust, reliable and funny. Our players use this unique format to create comedy content for any audience. Using audience suggestions, and your guidance, the performance is crafted to suit your venue and event so that it's the best it can be. Every show is customised live for you. All the performers are professionally trained and developed alongside some of the best including Sam Longley (94.5FM), Andrea Gibbs (ABC Radio) and their alumni include world-renowned comedians Tim Minchin (Matilda) and Clare Hooper (Good News Week). Every week The Big HOO-HAA! will be performing somewhere in WA, from corporate conferences to community fundraisers and festivals. 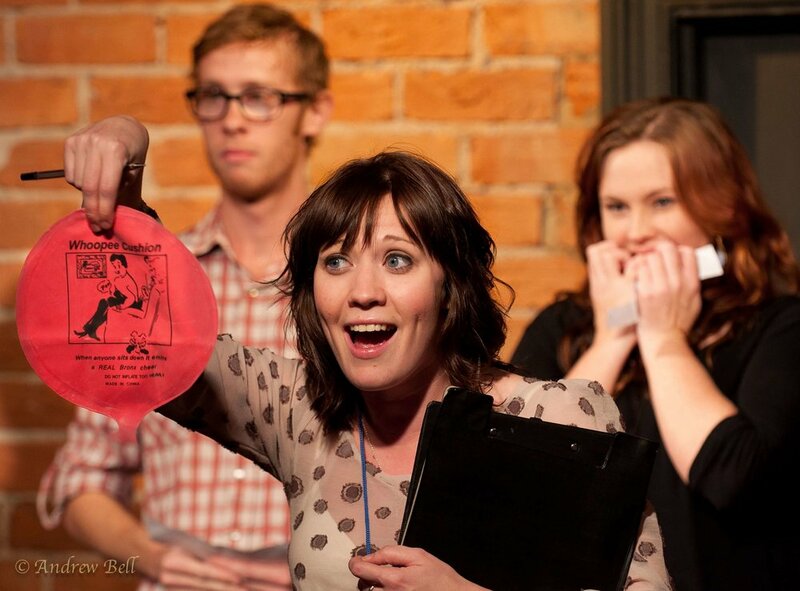 You can also find them in their comedy home for over a decade at Lazy Susan’s Comedy Den. The Big HOO-HAA! are funny, fast-paced and adaptable.